USB devices are by far one of the biggest game changers in the Promotional Products industry of late. Their cost effective technology has meant savvy business owners and marketers can now buy a really useful piece of modern office kit in large numbers and even brand their logo or message on its’ side. 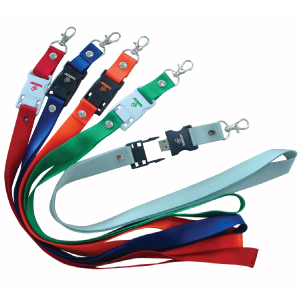 And it’s not as though the promotions industry has sat still on the basic USB stick concept, we now offer promotional USB drives in card, rope and all manner of fancy shapes and colours to match the demand from our customers. Use Branded USB promotional products in 2016 to demonstrate your generosity and realisation that business has moved into an age where transferring information should be made as easy as possible! This entry was posted in business gifts, Desk and Office, Promotional Products, technology products and tagged Electronics, Flash Drives, hipster, office, technology, USB's by admin. Bookmark the permalink.